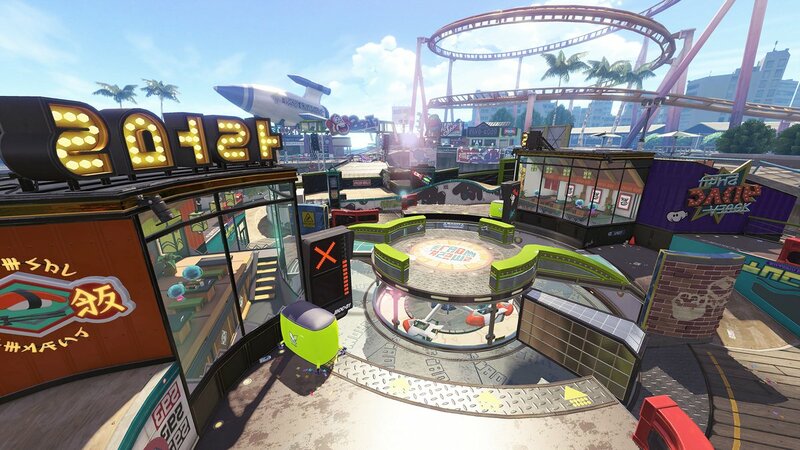 Nintendo has released a brand new update for Splatoon 2, bringing the game to version 4.6.1. This is a very small update, but it is preparing for an update that is coming in the future. All that Nintendo states in the official patch notes is that “made fixes to the data scheduled for an upcoming release”. Whenever this “upcoming release” comes out, we’ll let you know. Might it have to do with the Splatfest? I think its the datamined rocket mode. I hope we get new game modes. I’m back to playing it again after 6 months of a break. Are there anyone over level 99? Or does it stop at 99? When you hit lv. 99, you get the option to reset your rank to 1 but every level is preceded by a * , so it’s kind of like lv. 1+ in a way, and you can still rank up as normal.